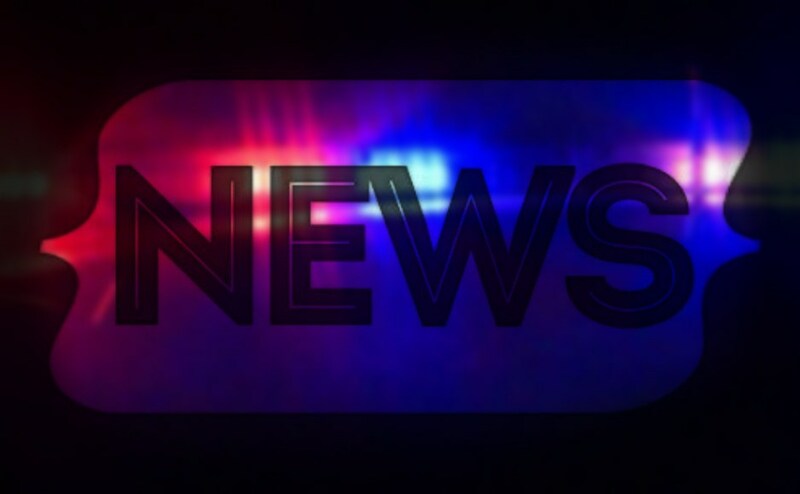 The City of Murfreesboro and MTSU announced a strategy Wednesday to combat campus-area crimes at apartment complexes near MTSU, according to a joint press release. The effort will include increased police presence and tools to help landlords repel crime. One such tool will be a possible emblem at apartment complexes that signifies the complex has met certain inspections by the City and the Murfreesboro Police Department. Another strategy tightens down on leasing qualifications. “One successful technique is implementing a lease provision that requires immediate termination of a lease if a resident or guest at an apartment complex is arrested on a drug or violence-related offense,” said City Manager Rob Lyons. The City intends to launch an “inspection and awareness program” this summer, which “will give potential renters and citizens more tools to identify multi-family properties that are actively working with Murfreesboro Police to deter criminal activity,” according to the press release. The statement comes just one day after the death of Kendrick Love, 18, who was shot at the Gateway Apartments on New Lascassas Pike. 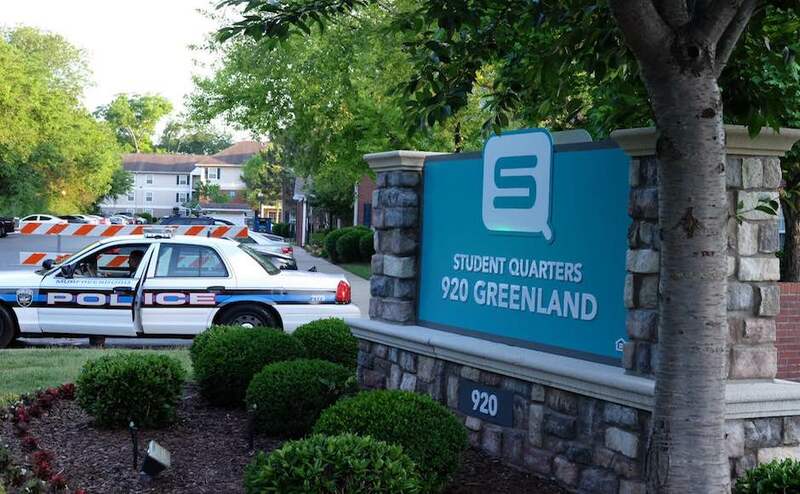 Another incident occurred May 4 at Student Quarters on Greenland Drive, ending in the death of 23-year-old Jessie Buford. “Maintaining a safe, family-friendly community is perhaps the major asset of our growing community,” said Murfreesboro City Mayor Shane McFarland. The release said MTSU would show local crime mapping data from the City’s proposed “apartment crime data website” to incoming freshmen students at orientation sessions.